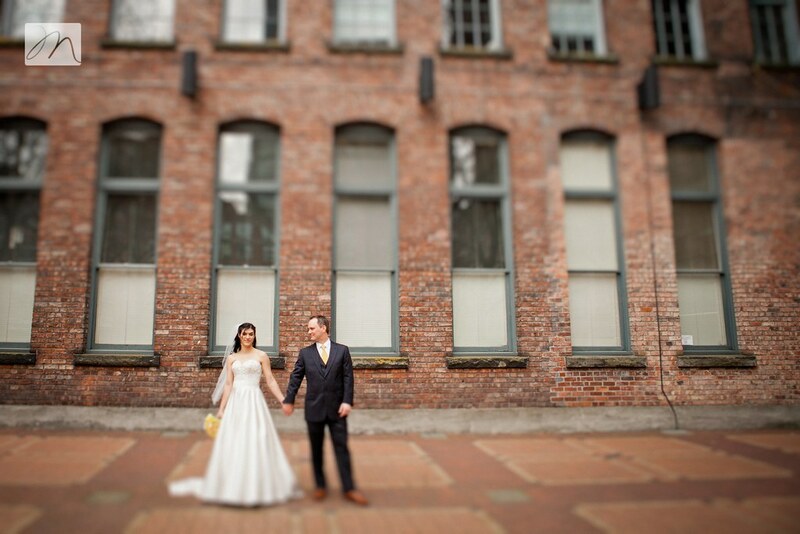 This was such a unique wedding experience to be a part of. 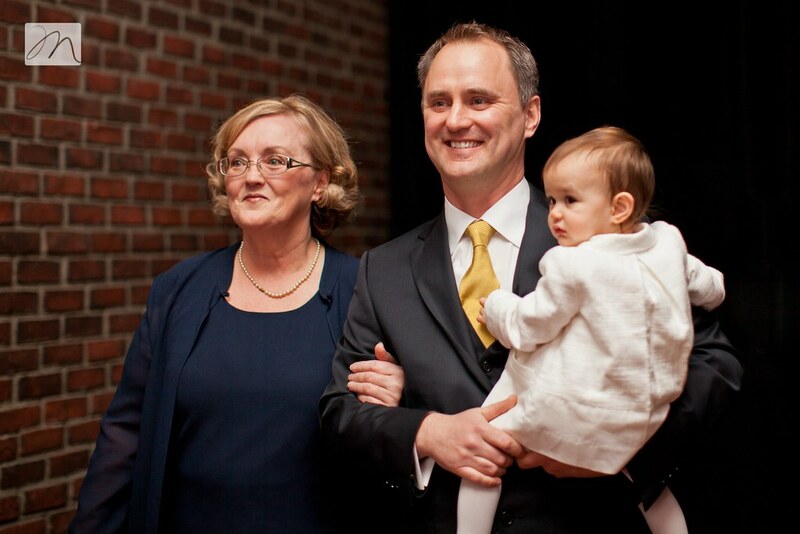 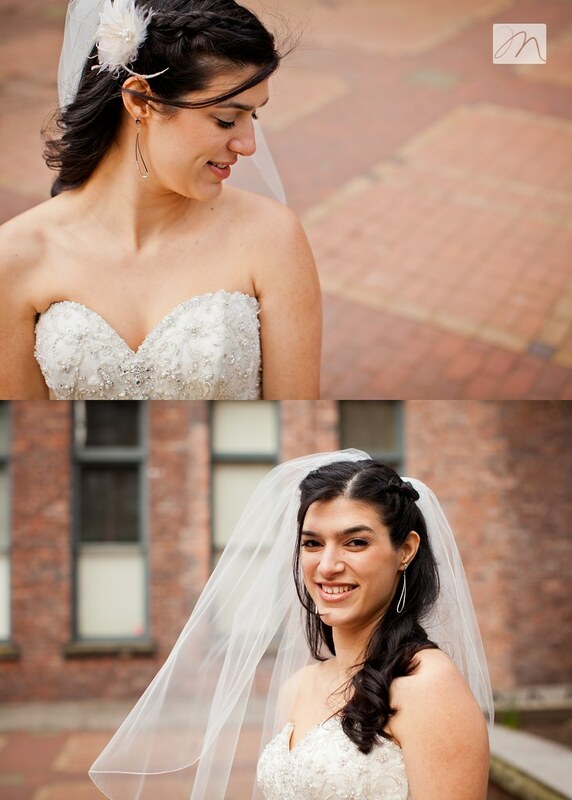 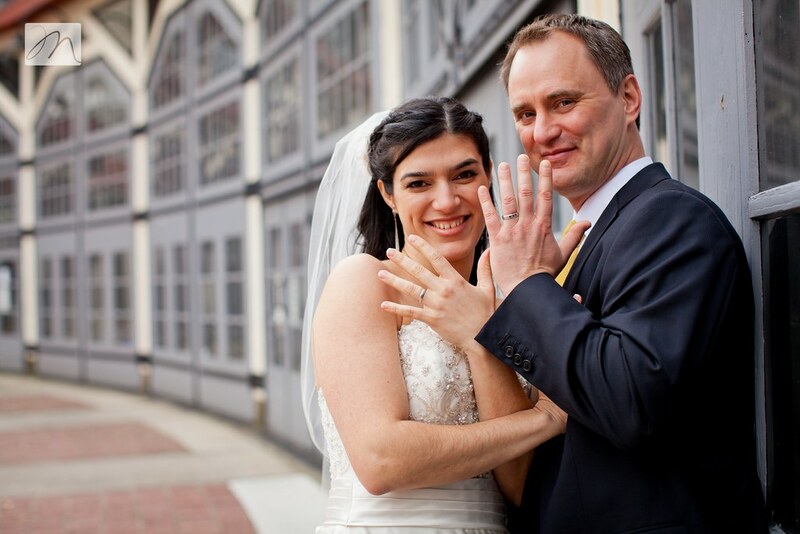 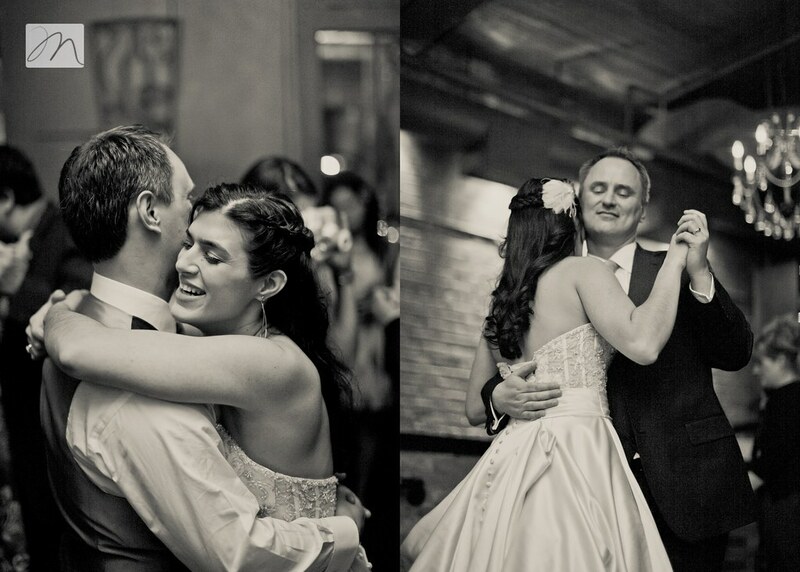 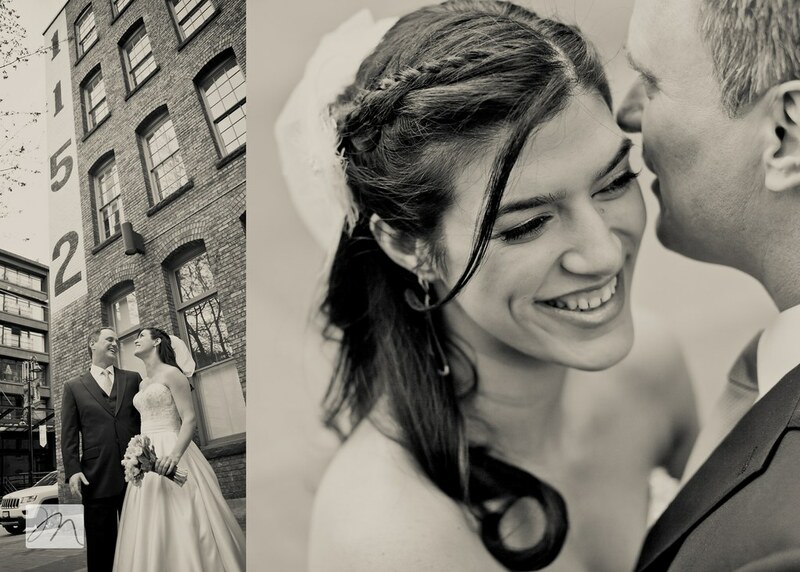 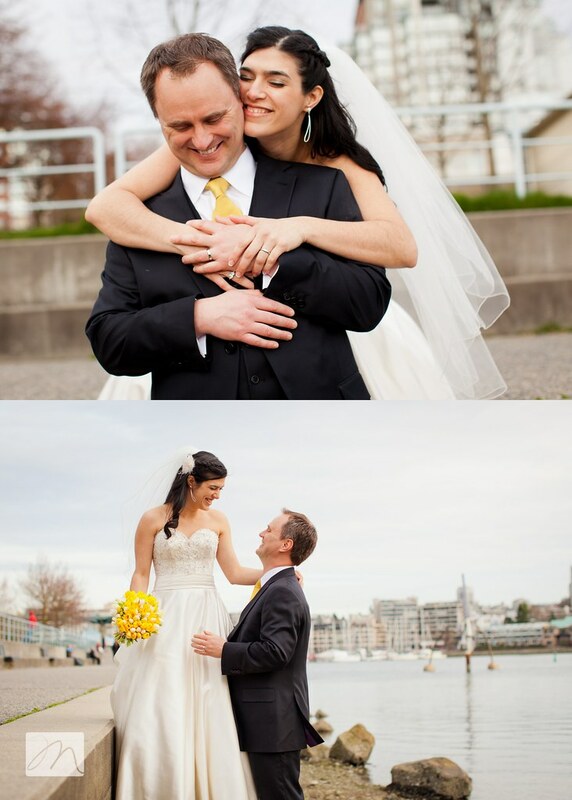 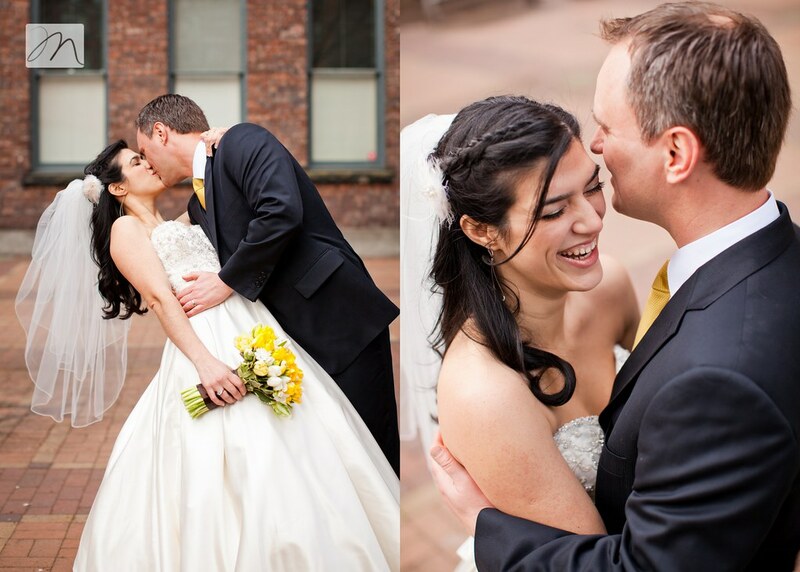 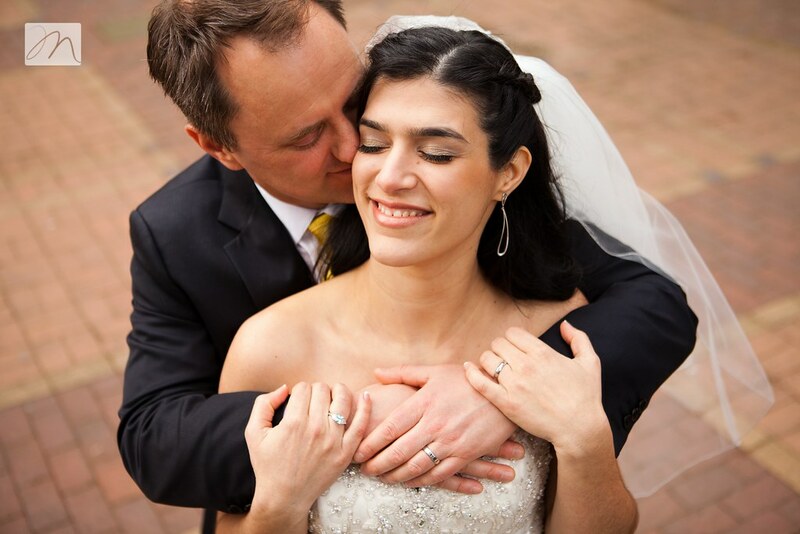 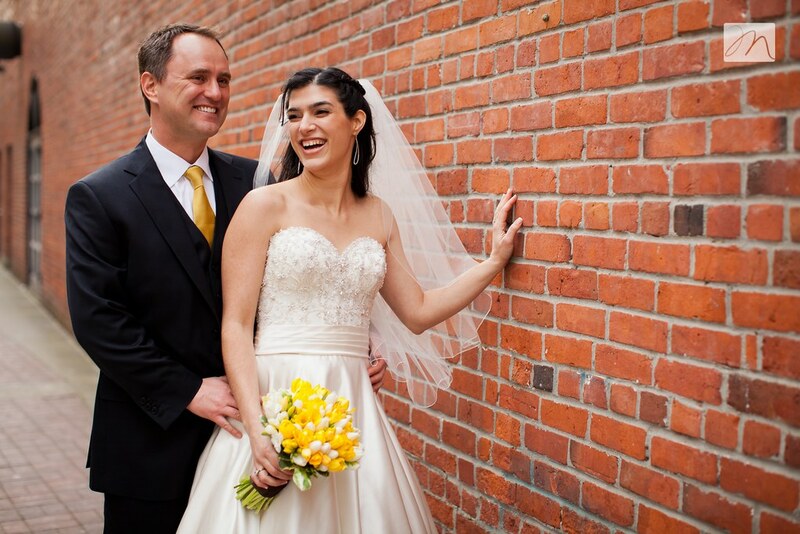 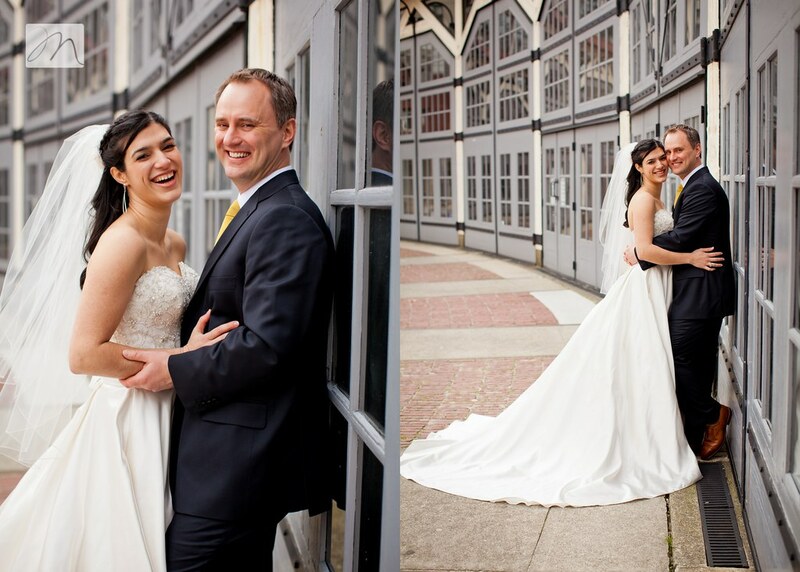 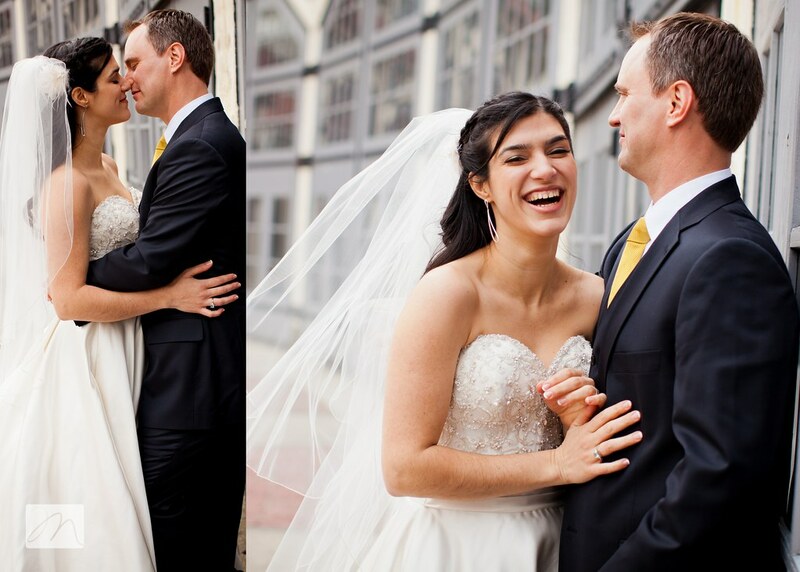 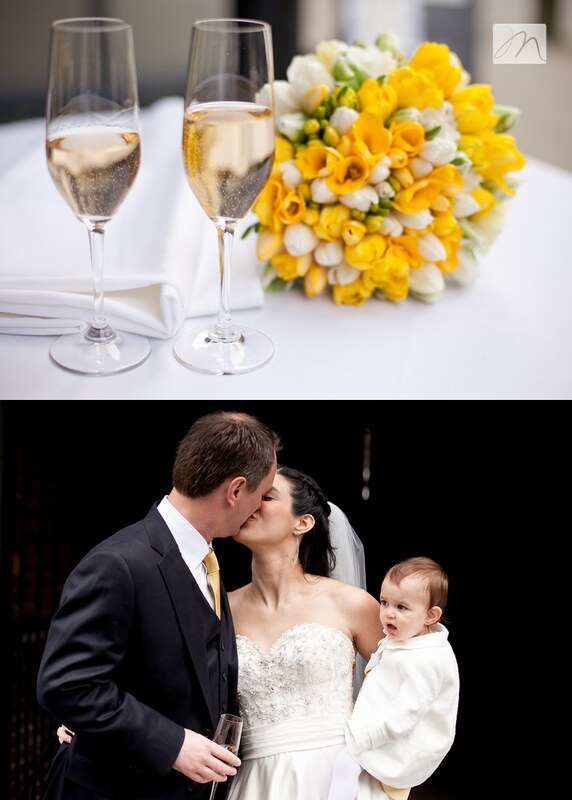 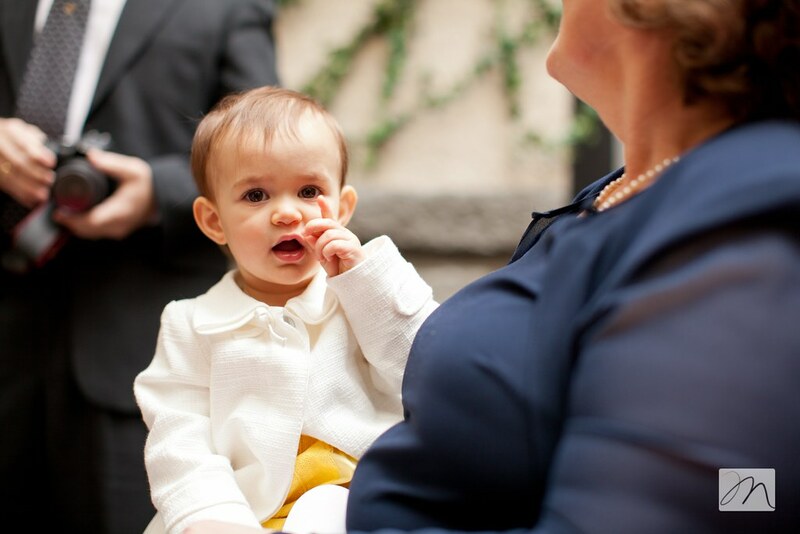 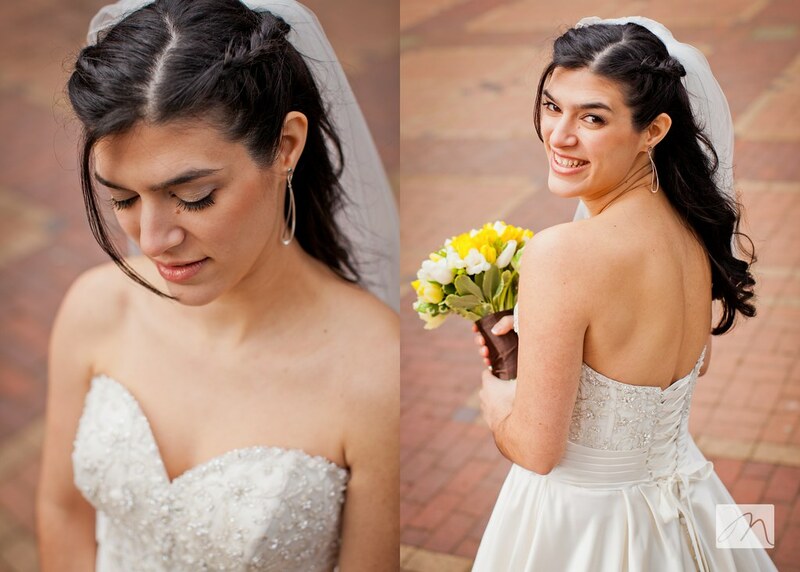 Though we only spent six hours with John + Luana, those hours were so full of love, joy, beauty and celebration. 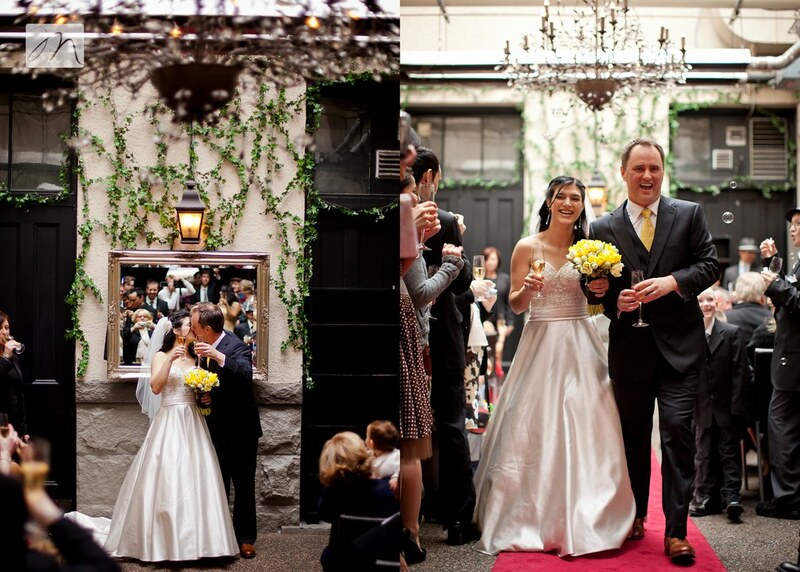 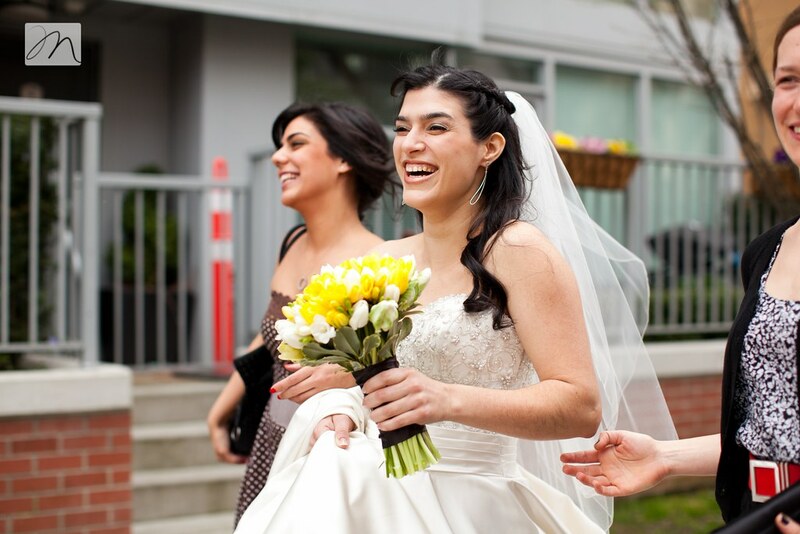 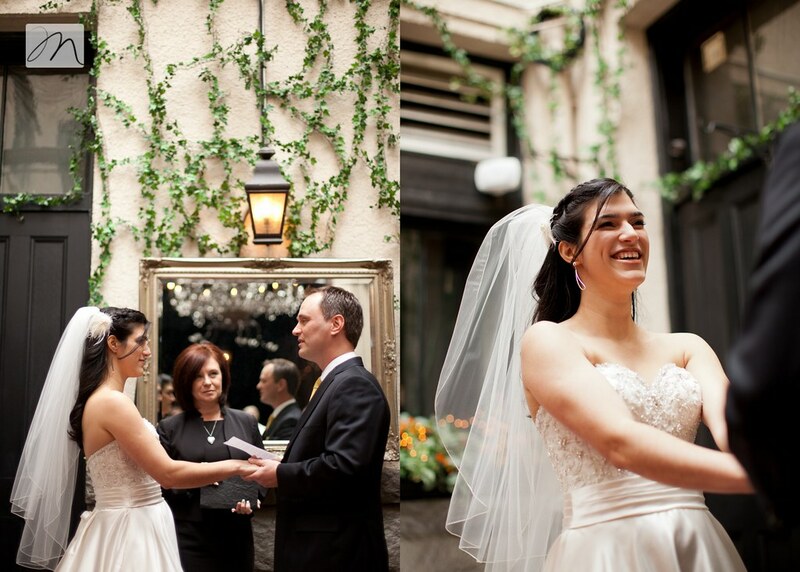 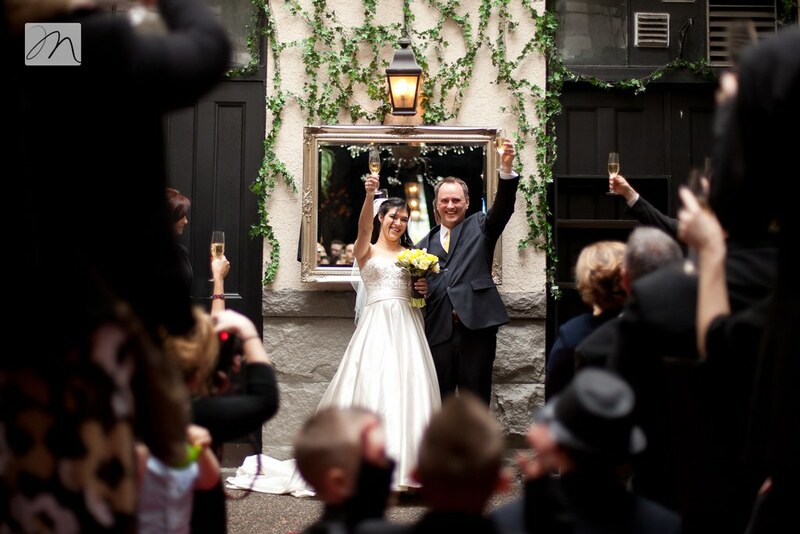 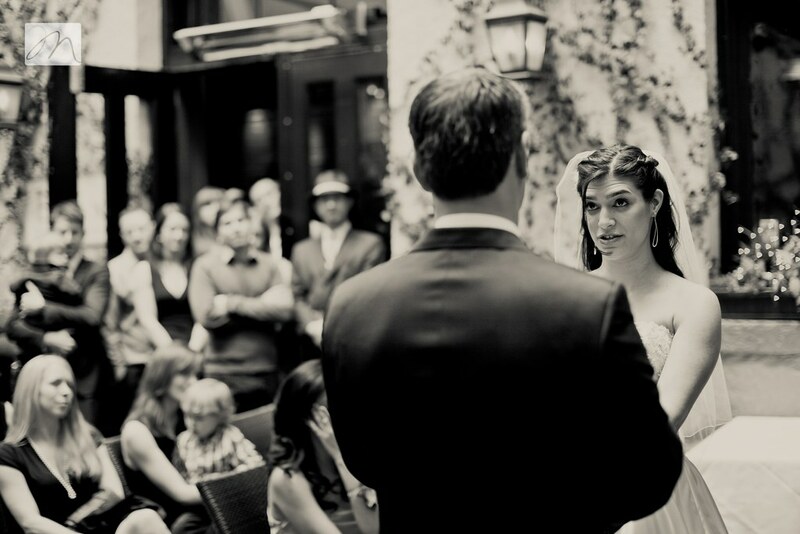 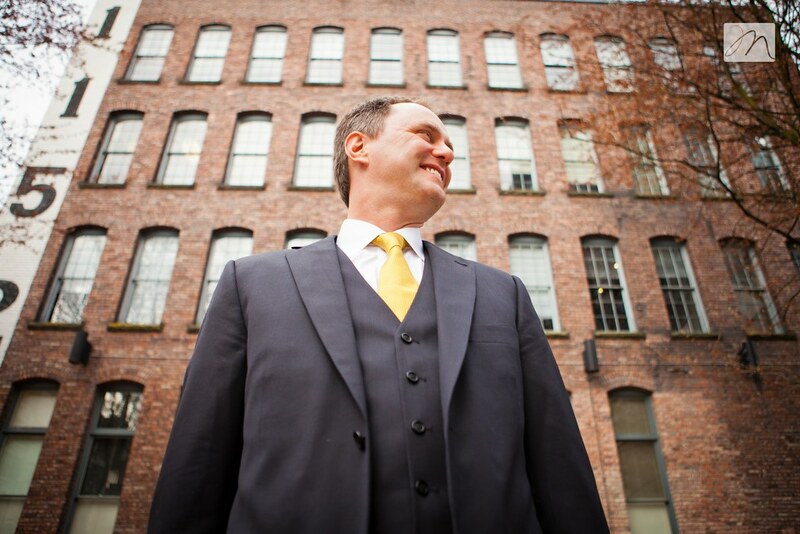 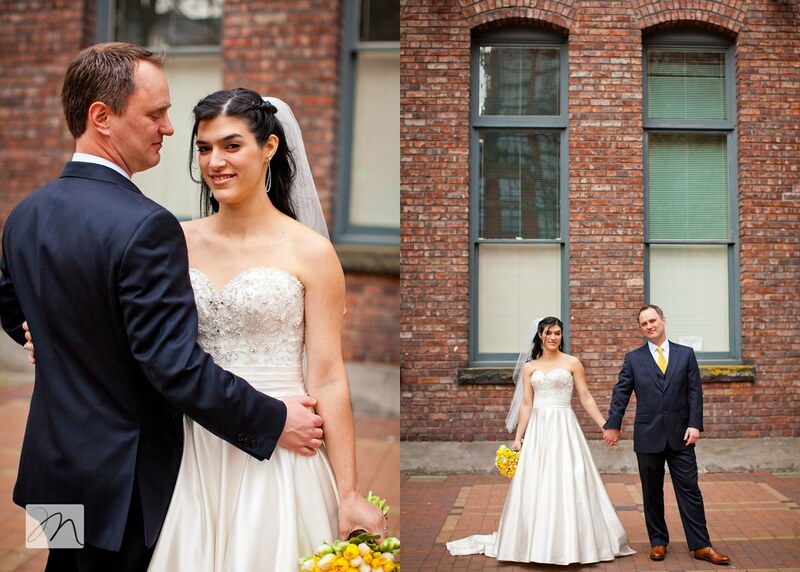 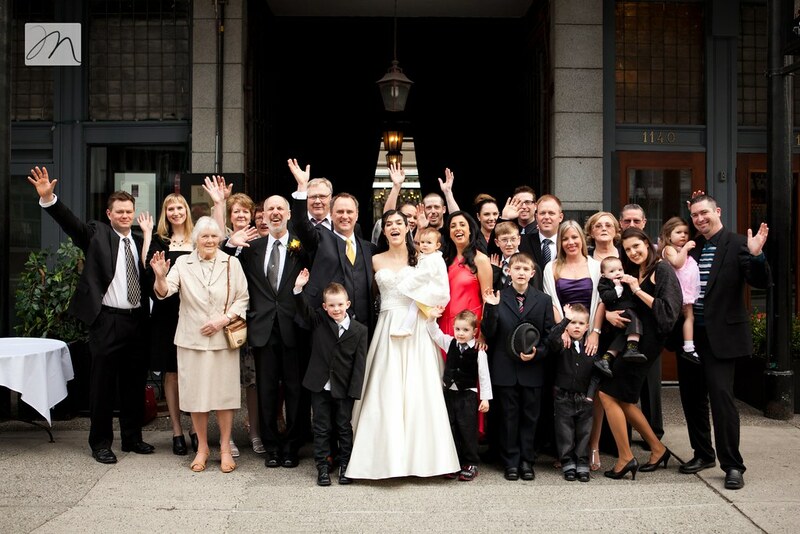 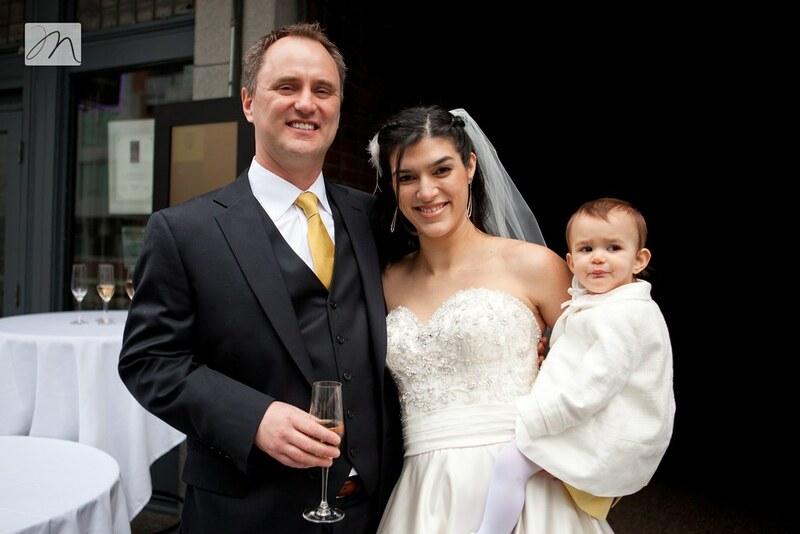 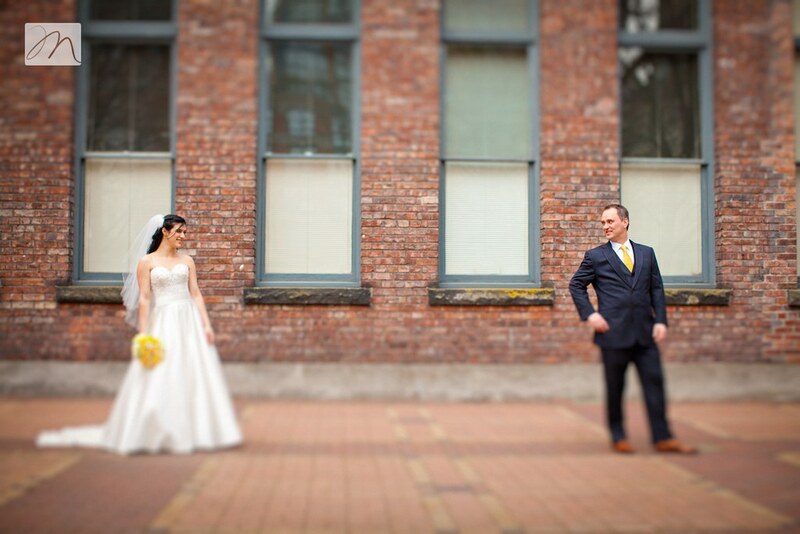 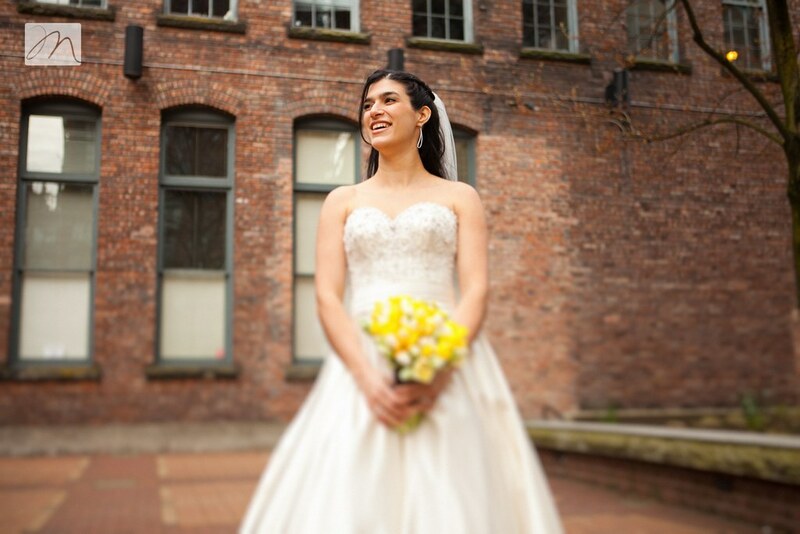 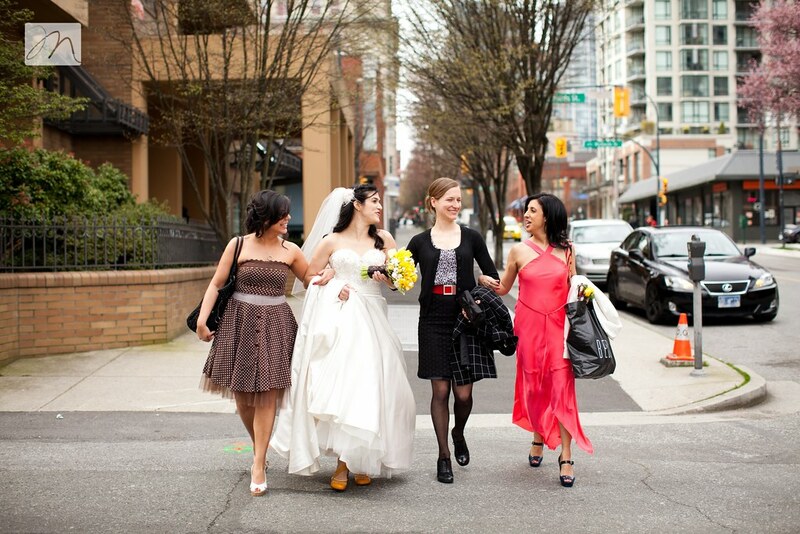 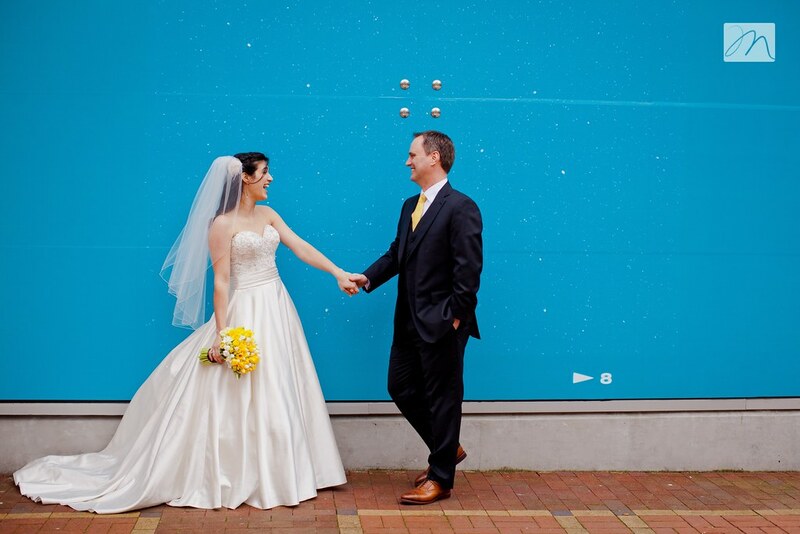 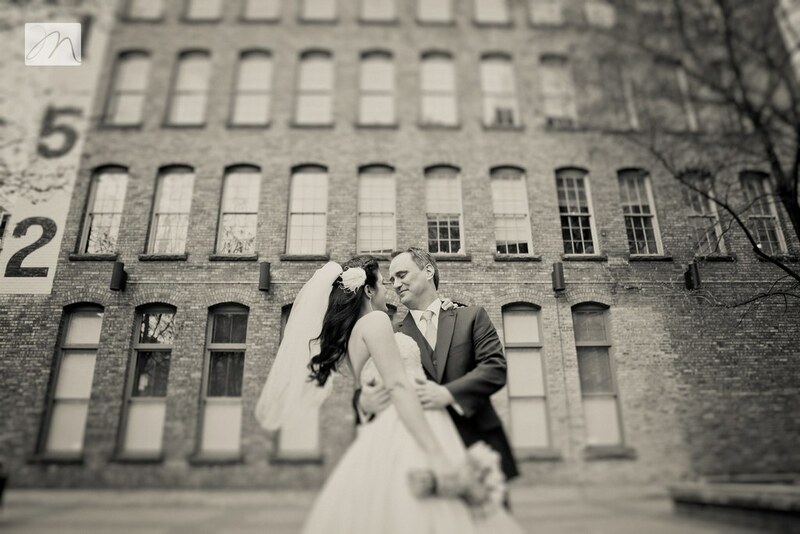 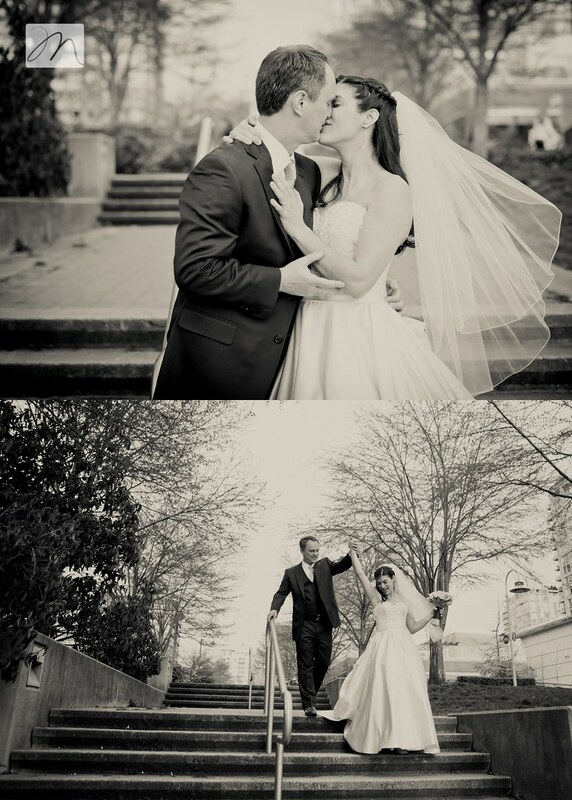 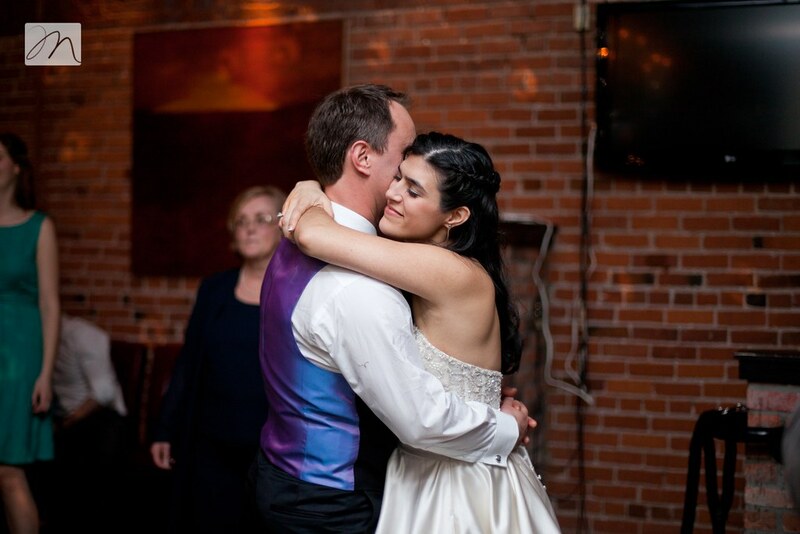 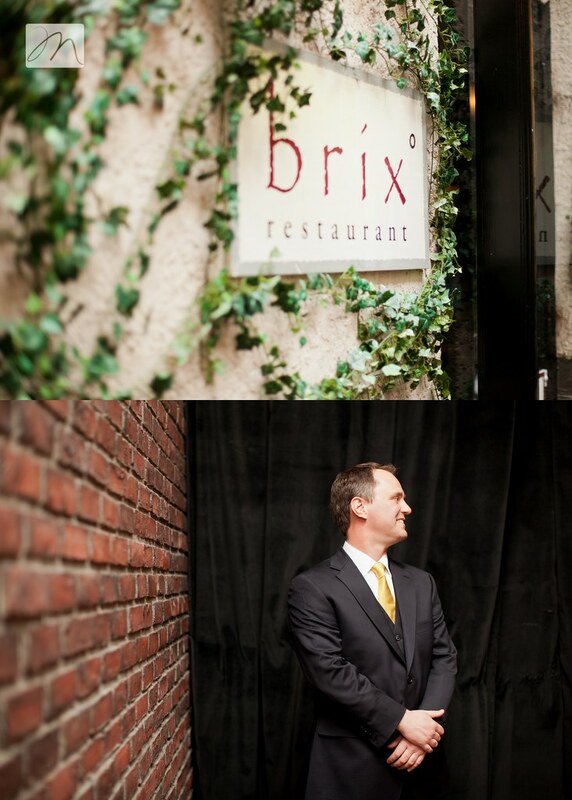 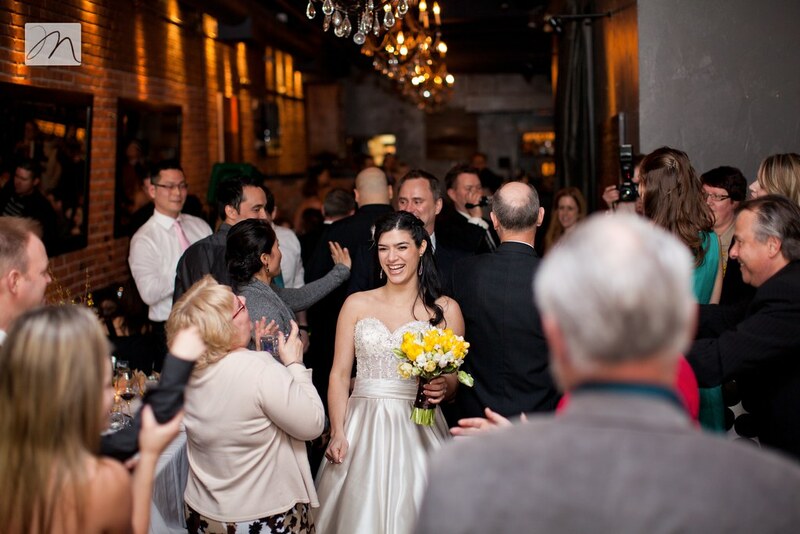 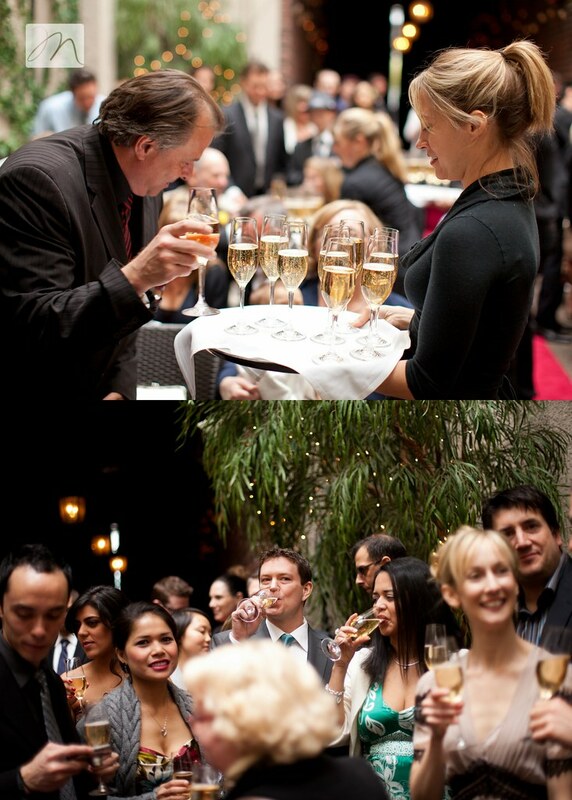 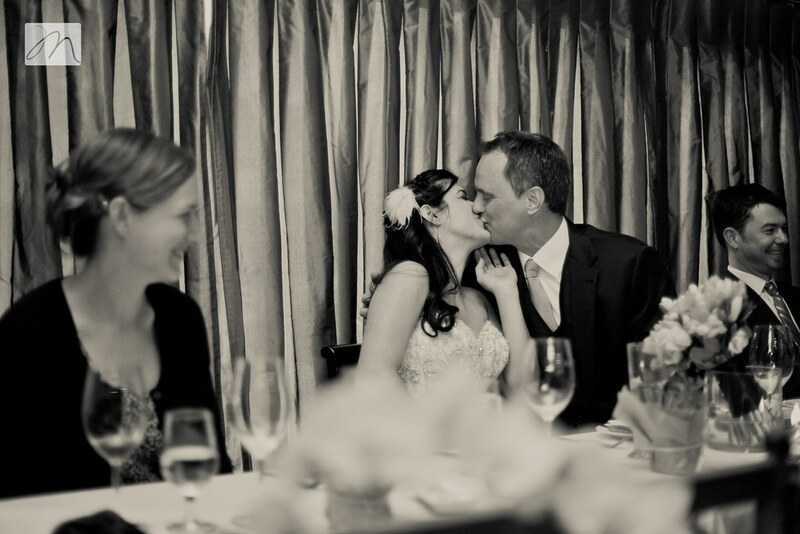 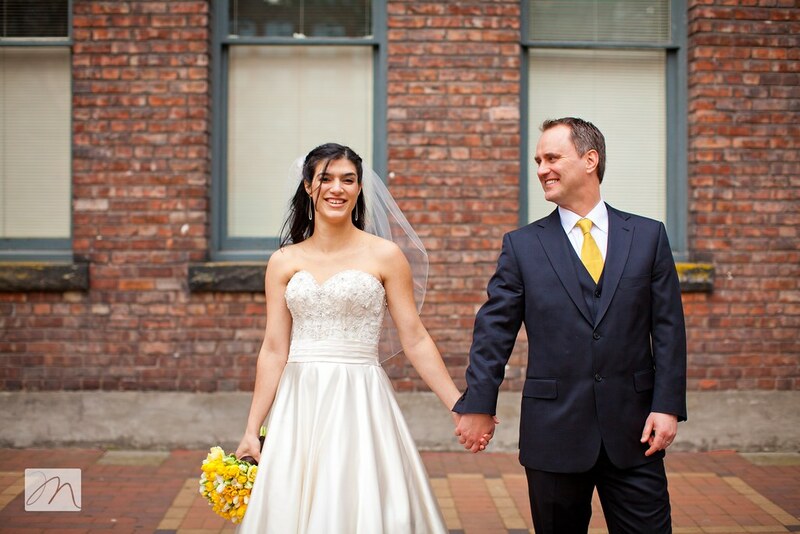 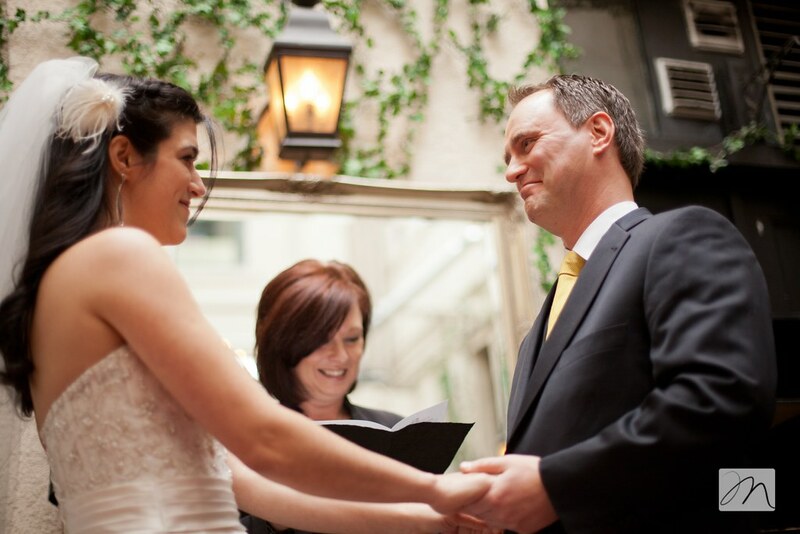 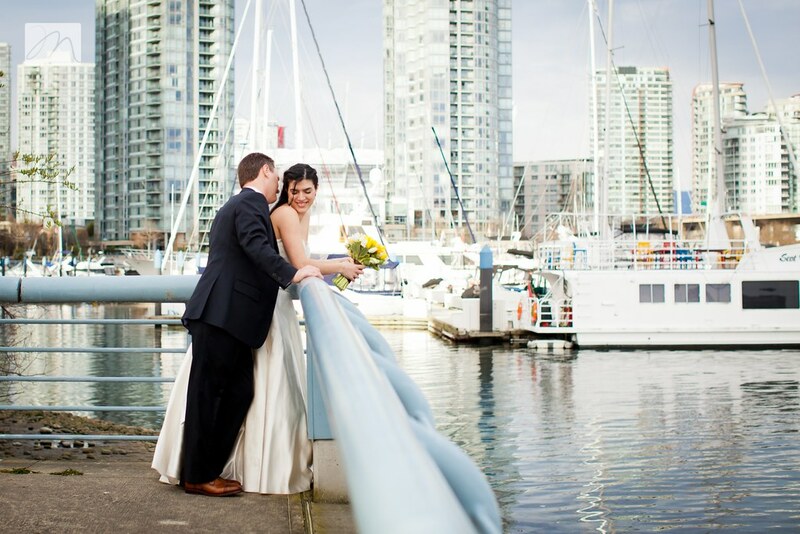 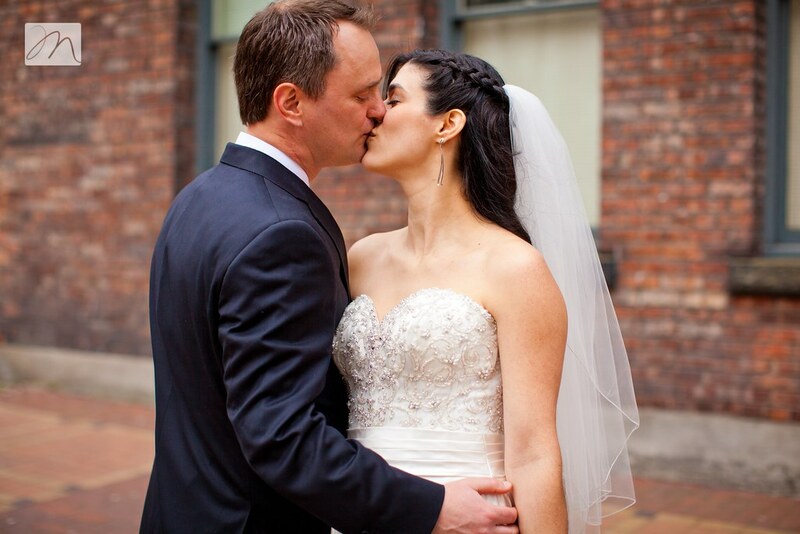 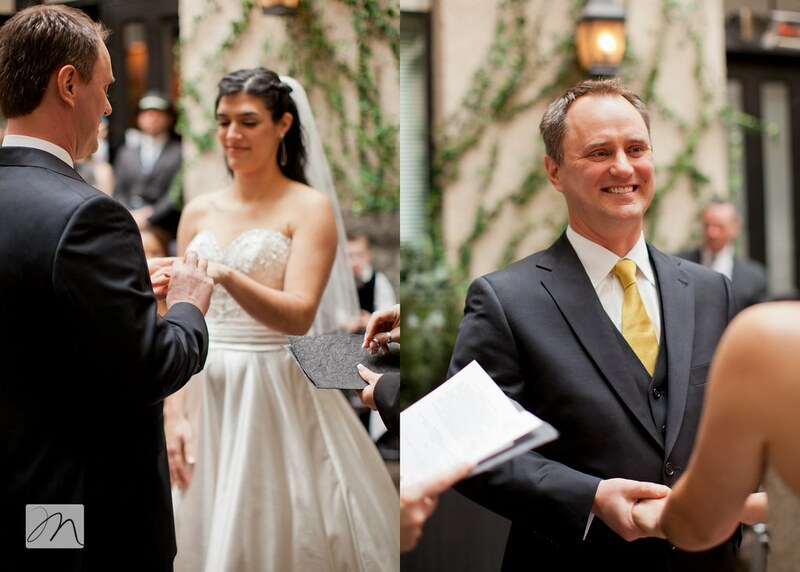 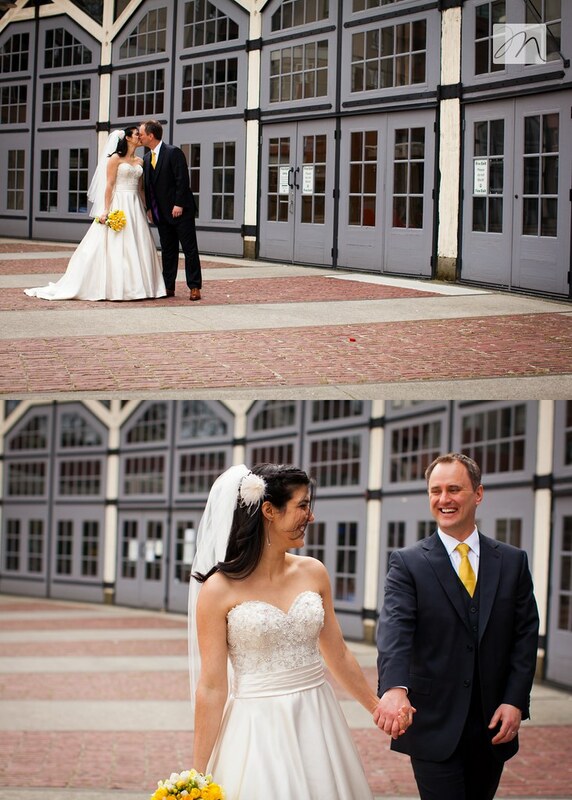 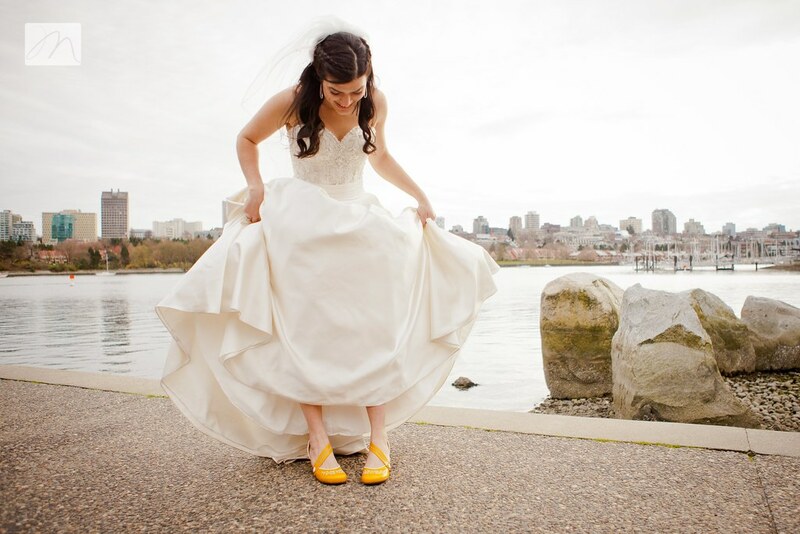 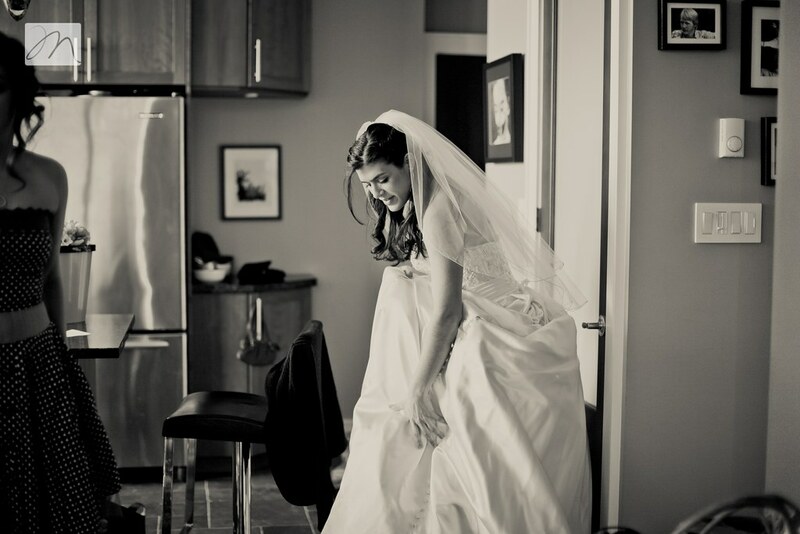 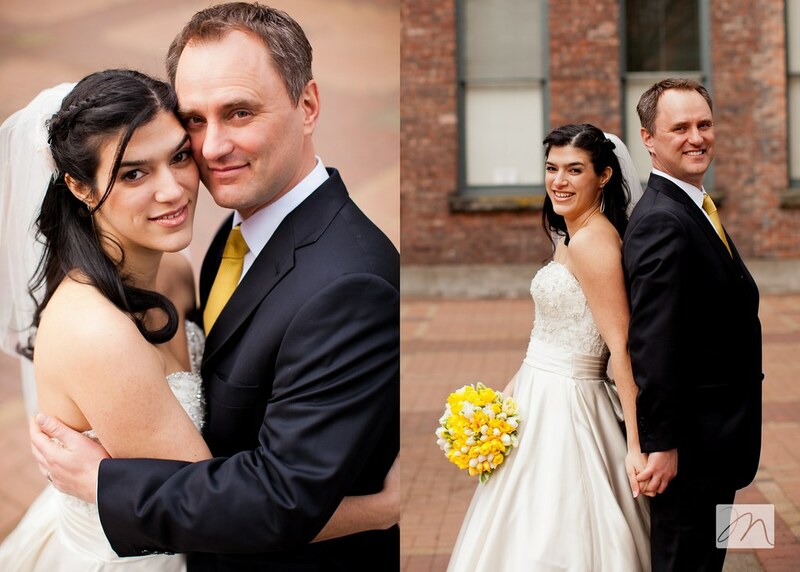 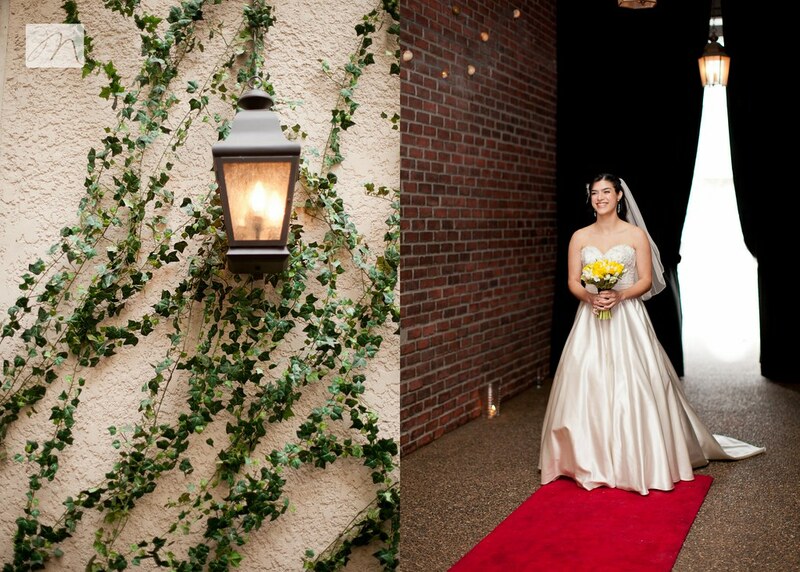 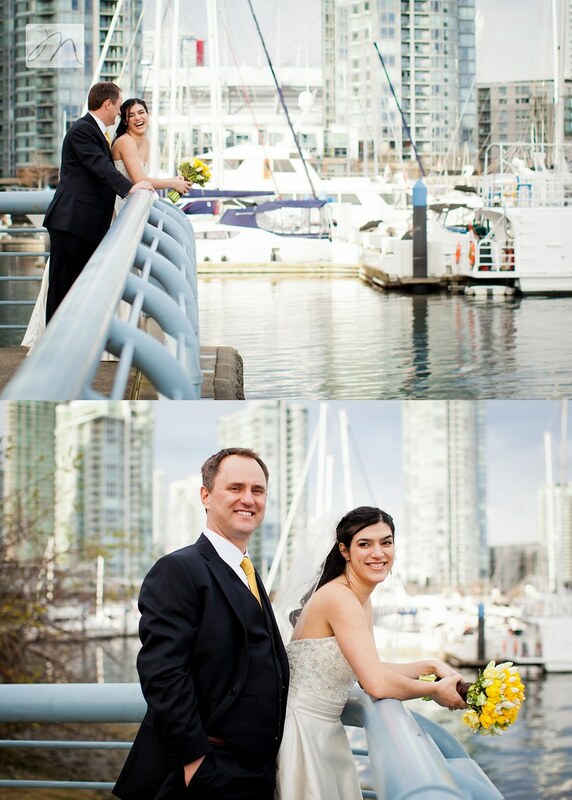 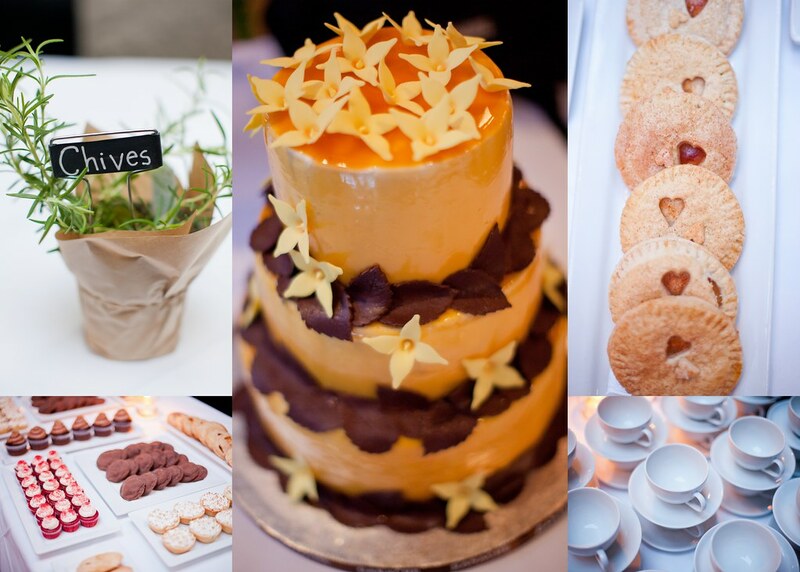 The ceremony and reception all took place at the beautiful Brix Restaurant in downtown Vancouver. 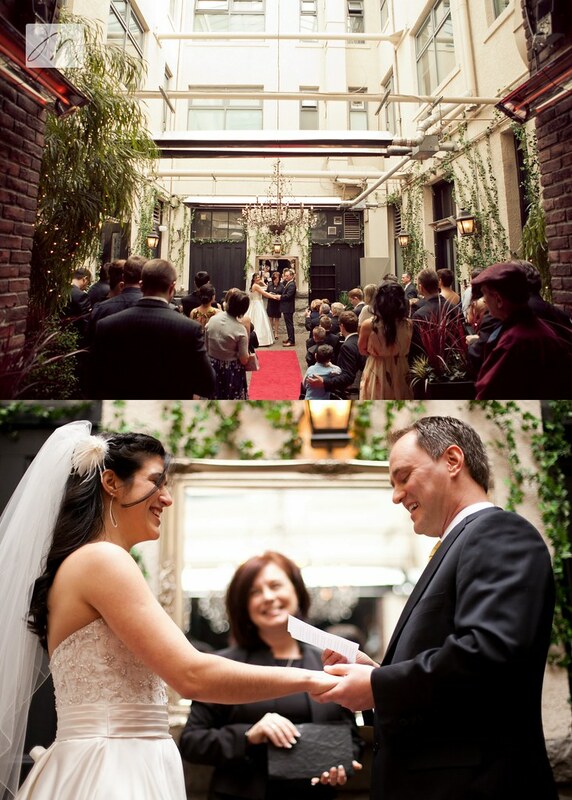 I cannot say enough about this incredible venue. 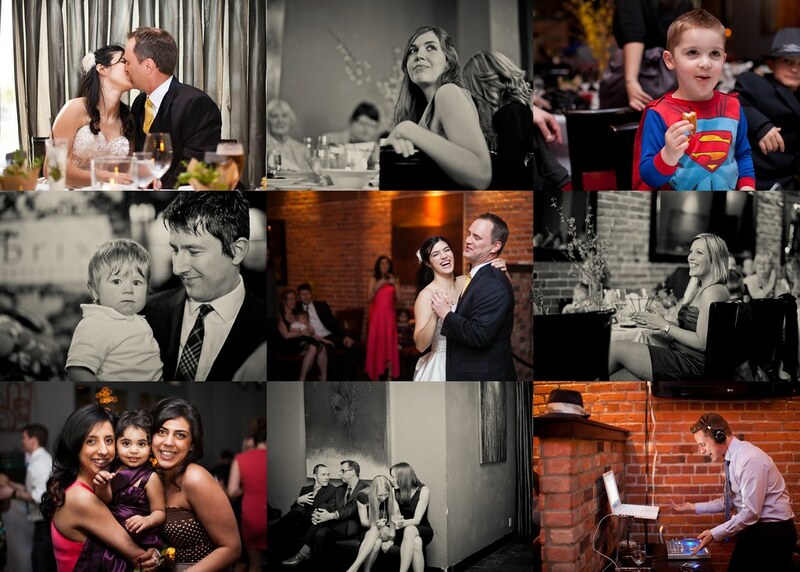 The setting is intimate and romantic, and the food and service...amazing! 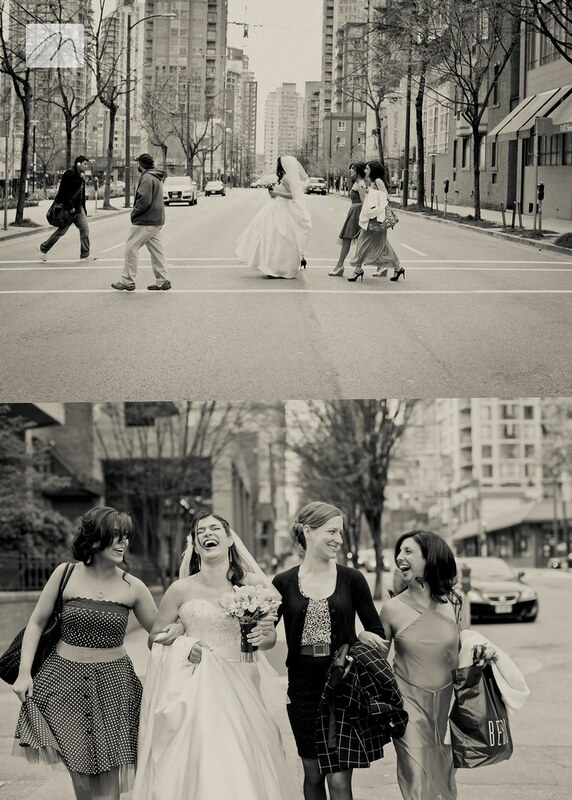 I'd gladly shoot a wedding there any day! 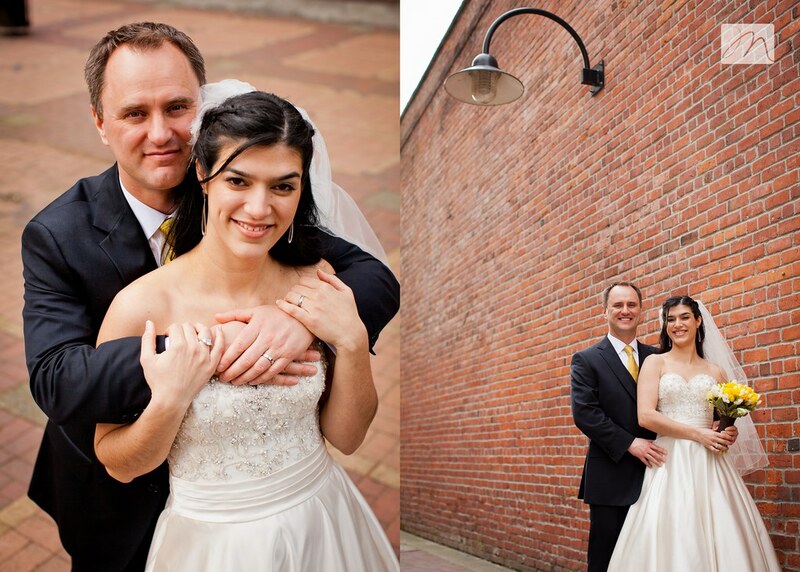 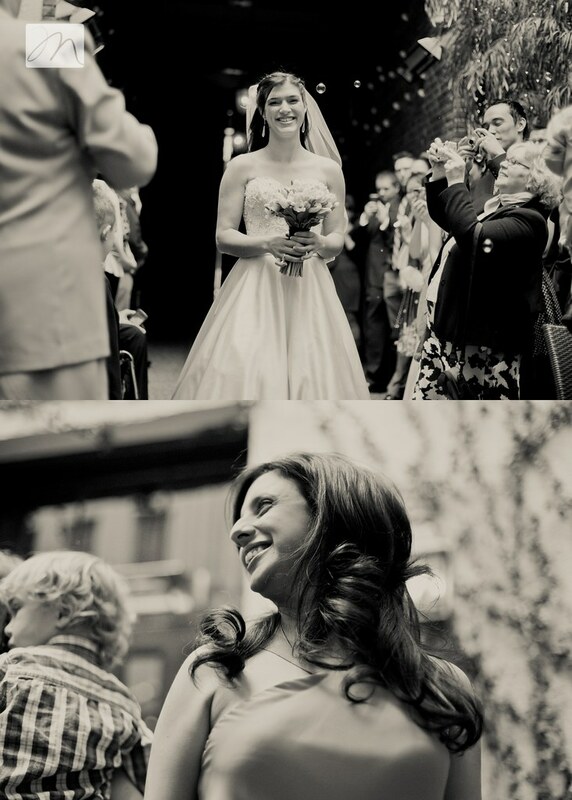 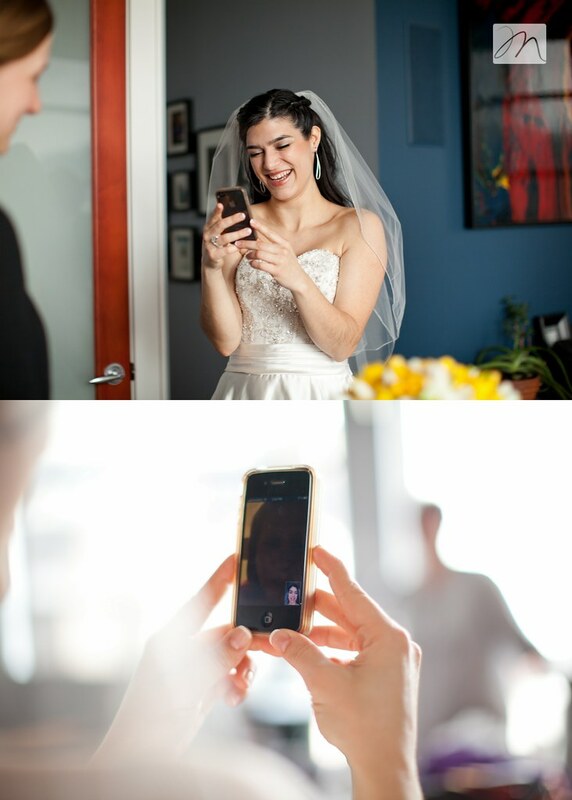 This is the first time we have photographed a wedding and met the couple for the first time that day! 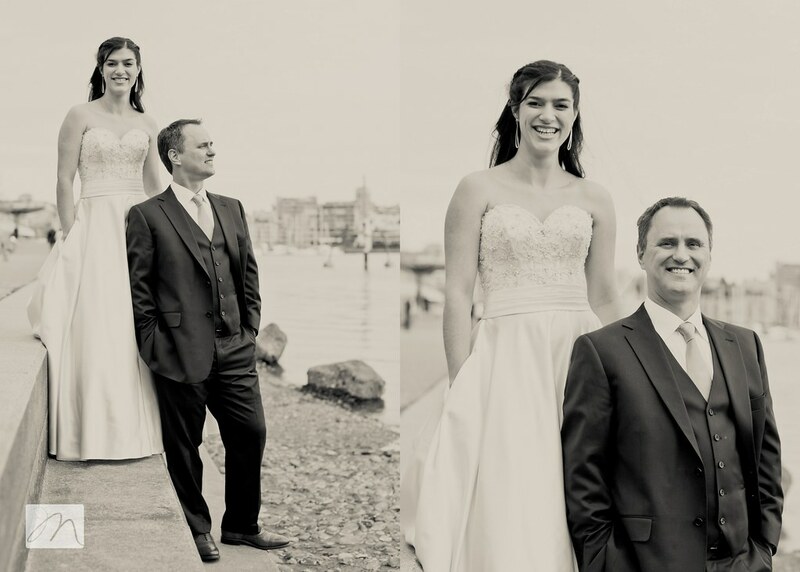 I love doing engagement sessions, partly because you get a bit of experience working with a couple and getting them comfortable with you and the camera. 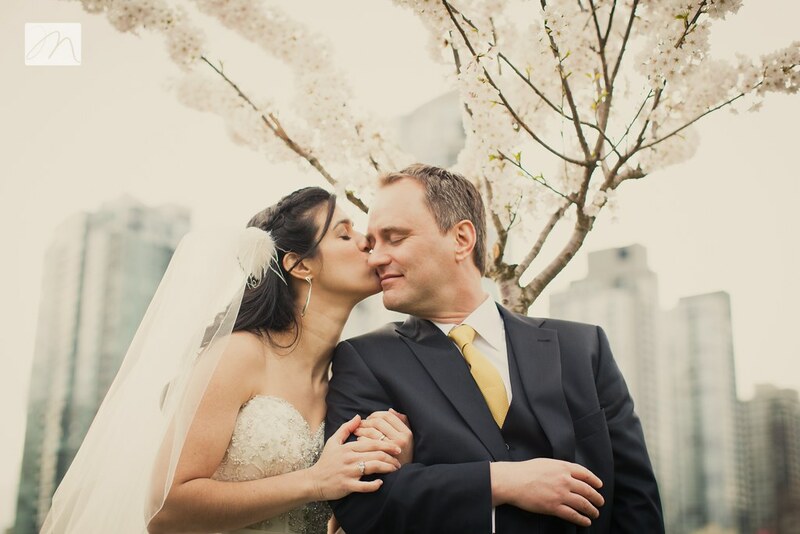 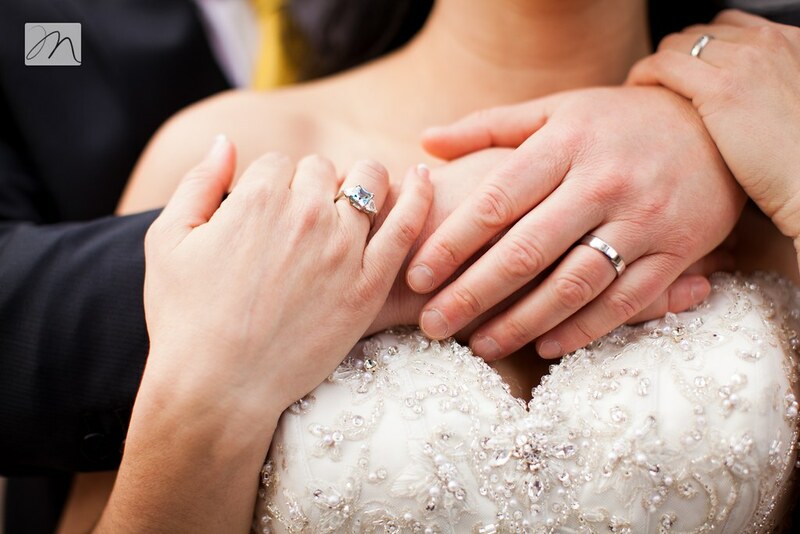 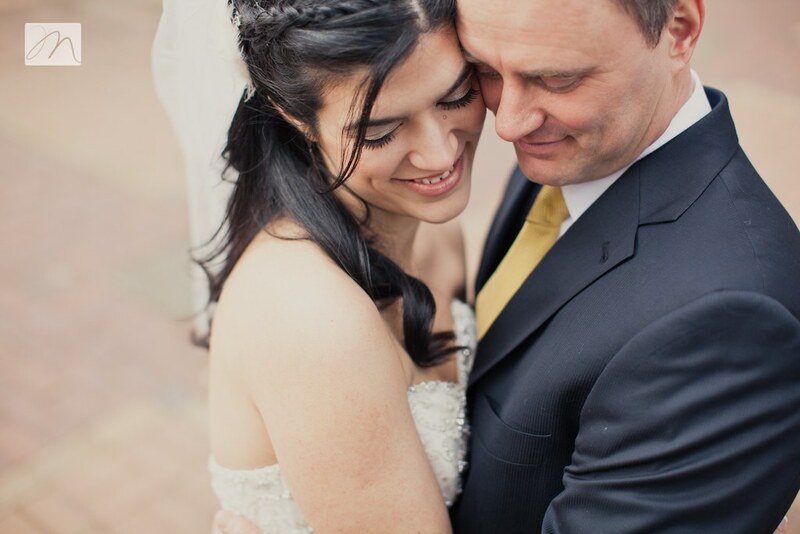 John + Luana did not need an engagement session. 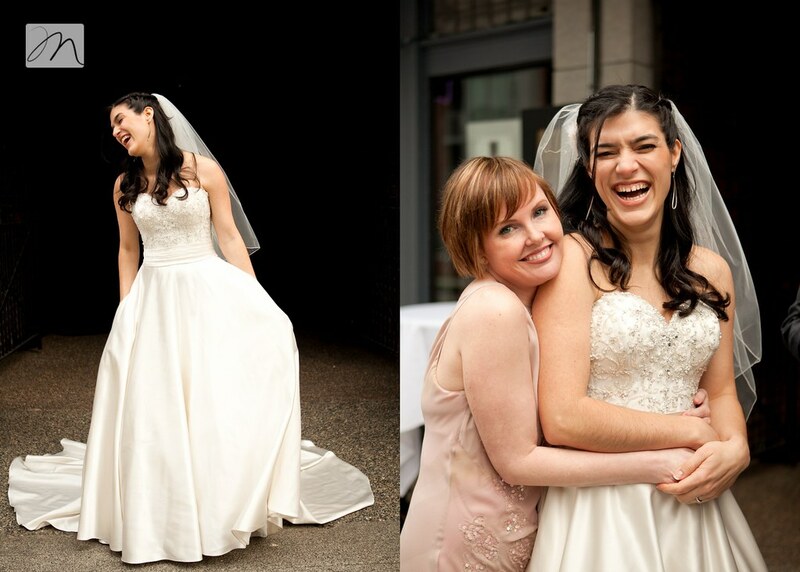 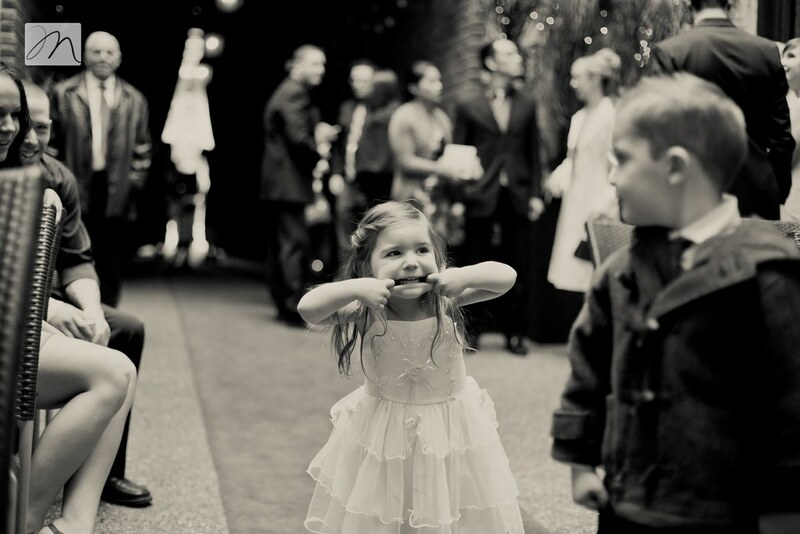 We talked and laugh from beginning to end, and their natural interactions left little need for prompting and posing. 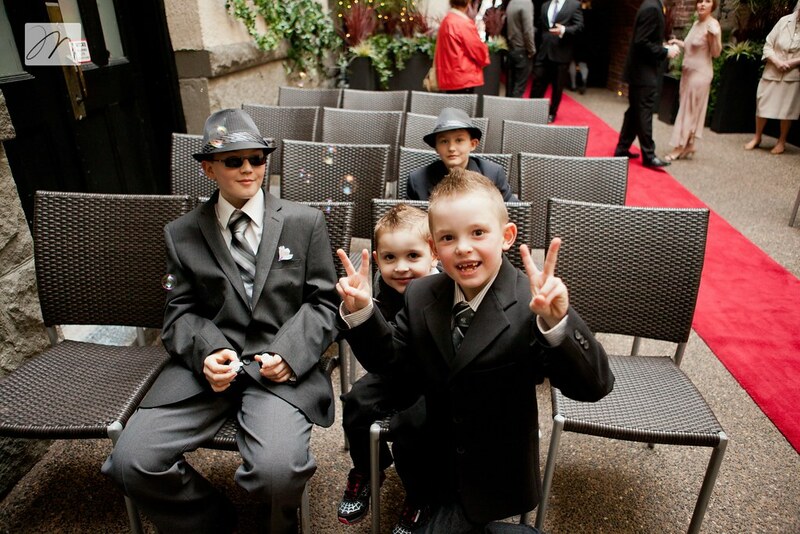 They are super models, quite obviously. 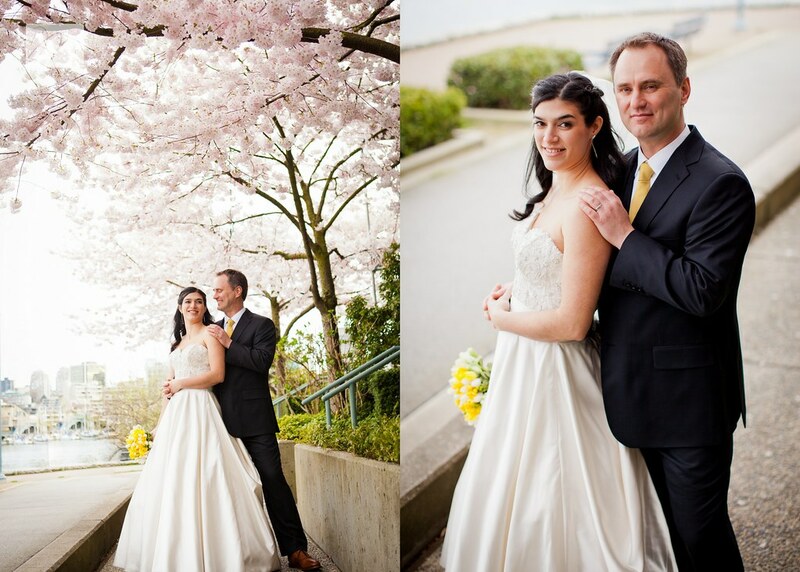 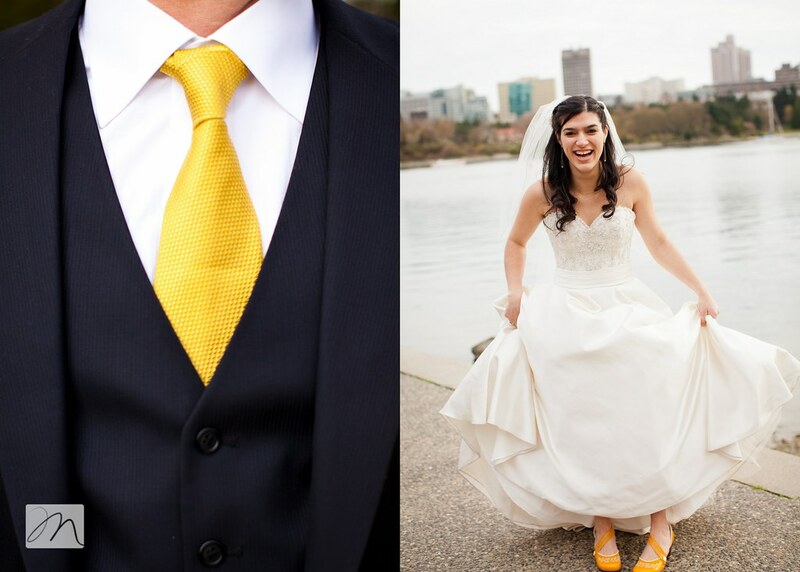 John + Luana ~ it was an absolute treat spending the day with you, and photographing your wedding. 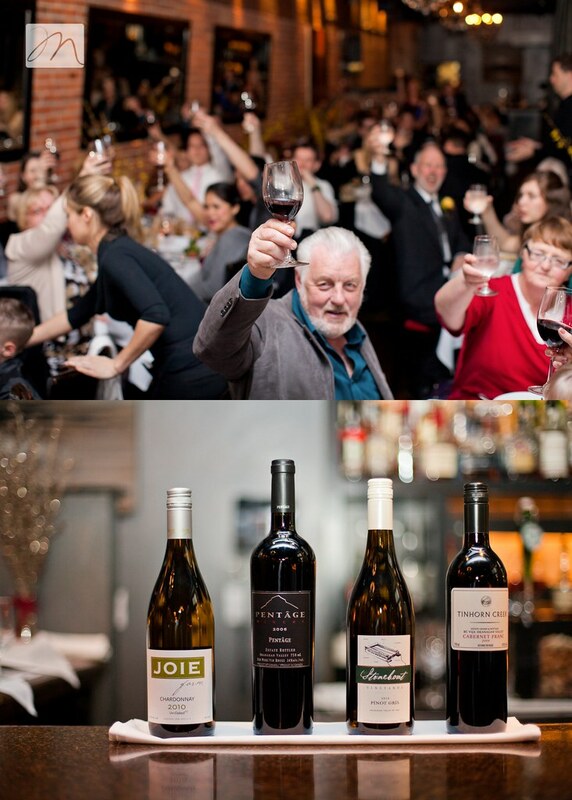 Thanks for welcoming us in, all the laughs and of course the random trivia ;) Cheers! 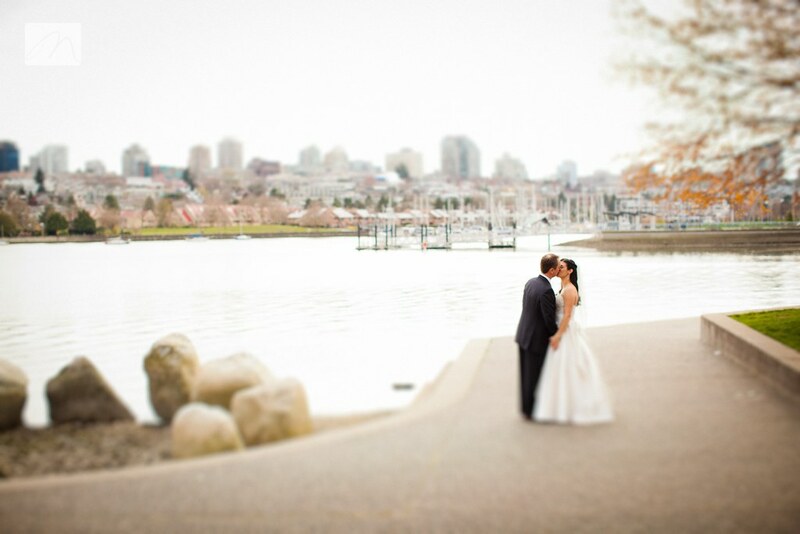 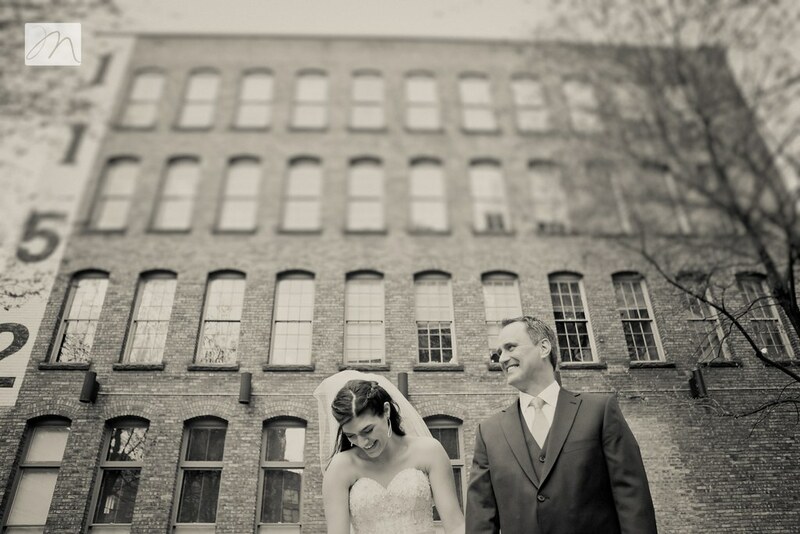 Gorgeous venue, couple, lighting and location!! 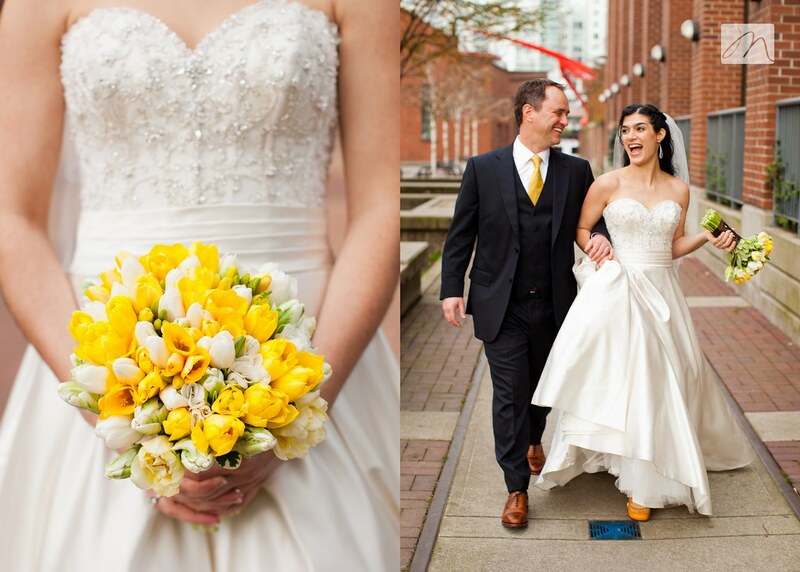 all so wonderful..love the yellow!